As Programmes Officer, Aya’s role includes supporting the implementation of programmes in assigned countries including the US and those in MENA and Europe; mentoring the lead volunteers in programme design, implementation, monitoring and evaluation; and establishing and nurturing effective partnerships with local partner organisations. 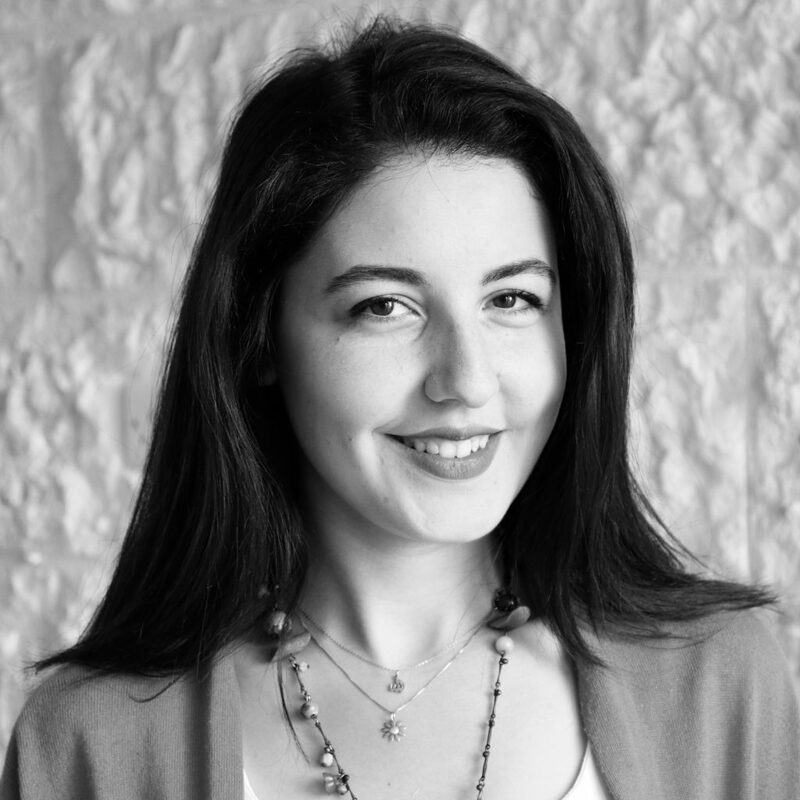 Aya is from Jordan and graduated with a Bachelor of Science in Industrial Engineering from the University of Jordan. Over the years, Aya has been exposed to a range of roles at leadership development organisations in Jordan, all of which have solidified her interest in community work. Aya also had the opportunity to join the international student-run organisation, AIESEC, where she gained valuable experience in solving real-life issues facing local students. The results of her studies were presented at Youth Leadership Forums inaugurated by HRH Princess Sumaya of Jordan. Aya’s previous experience with the FIFA U-17 Women’s World Cup Jordan 2016 Local Organising Committee, gave her the push she needed to apply for a position at Generations For Peace. She looks forward to working towards the organisation’s vision and furthering her own personal development within the Programmes Department.